Los Angeles, CA -- Morro Bay medical marijuana provider, Charles C. Lynch, 46, who operated a city and state-sanctioned dispensary for qualified patients and their primary caregivers will be sentenced in federal court Thursday, April 30th. Lynch was convicted in August of 2008, without the benefit of a medical marijuana defense, becoming a cause celebre as he stands between the aggressive enforcement actions of the Bush Administration and the change in federal policy that the Obama Administration has repeatedly promised. Lynch has appeared recently on 20/20, on MSNBC, and is the focus of a Reason TV documentary with Drew Carey. "Mr. Lynch is a victim of an outdated federal approach to medical marijuana, which has changed under the Obama Administration," said Joe Elford, Chief Counsel with advocates Americans for Safe Access. "If President Obama is prepared to end federal raids on medical marijuana dispensaries, then Lynch certainly deserves a sentence of no more than time served." When indicted in July of 2007, Lynch served four days in federal custody and was released on $400,000 bail. Mandatory minimum sentencing laws indicate that Lynch may serve at least 6 years and could serve as much as 20 years in federal prison. 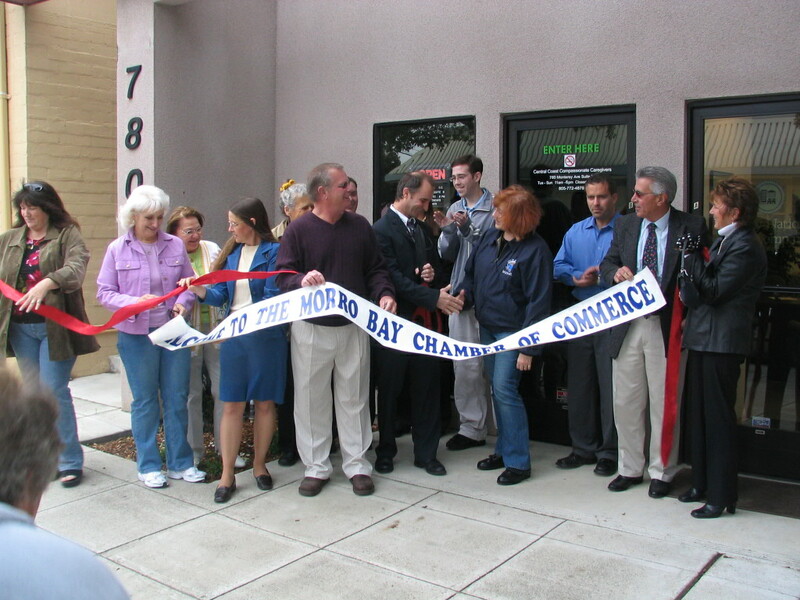 Before his medical marijuana dispensary was raided by Drug Enforcement Administration (DEA) agents in March of 2007, Lynch had operated for 11 months without incident, and with the blessing of the Morro Bay City Council, the local Chamber of Commerce, and other community members. Lynch reopened his dispensary Central Coast Compassionate Caregivers, but then closed it after being threatened by the DEA with forfeiture of his property. Two months after the closure of his dispensary, Lynch was indicted and charged with conspiracy to possess and possession with intent to distribute marijuana and concentrated cannabis, manufacturing (cultivating) more than 100 plants, knowingly maintaining a drug premises, and sales of marijuana to a person under the age of 21. During his trial, Lynch was prevented from calling to the stand one of his patients in order to refute his charge of selling marijuana to someone under 21. Owen Beck, who was a 17-year old bone cancer survivor at the time of Lynch's indictment, obtained medical marijuana from Lynch accompanied by his parents, a requirement of the Morro Bay business regulations. However, because of the 2005 U.S. Supreme Court decision in Gonzales v. Raich, federal medical marijuana defendants are prohibited from entering evidence related to medical marijuana or their compliance with local and state laws. Since the Raich decision, more than a half-dozen federal defendants have been found guilty at trial and sentenced up to 20 years in prison, despite being in compliance with local and state laws. More than two-dozen federal medical marijuana cases are currently being prosecuted. "It's time for the Obama Administration to act on its commitment to change federal medical marijuana policy," continued Elford. "Pending federal cases should be moved to state court where all of the evidence can be heard." Interviews with Charles C. Lynch and his attorneys will follow the sentencing hearing at U.S. District Court, 312 North Spring Street, Courtroom 10, Los Angeles.